If someone is arrested in Hollywood, California they will be taken to the Hollywood Community Police Station located at 1358 N. Wilcox Avenue in Hollywood CA 90028. Call us 24/7/365 if you need assistance locating an inmate or getting a bail bond at (800) 273-2245. 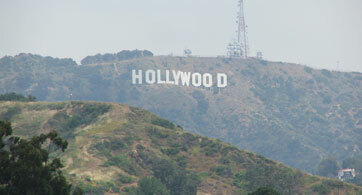 If you are in need of a Hollywood Bail Bonds, LA Bail Bonds can help you out. We post bail bonds at the Hollywood CA jail 24 hours a day, 365 days a year. Give us a call, (800) 273-2245.